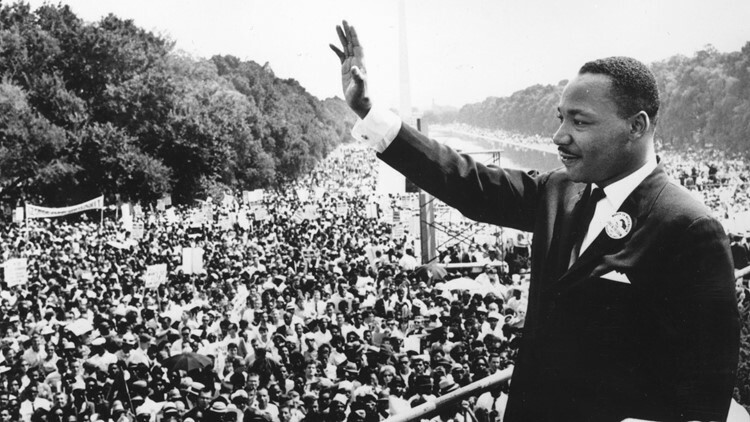 This Martin Luther King Jr. Day there are a number of events happening to honor and celebrate King's legacy. Dr. Martin Luther King Jr. is honored for his work and legacy as the leader of the Civil Rights Movement every year in January. This year, the federal holiday is happening on Monday, Jan. 21. Here are some local events happening in the area that will celebrate and remember King. 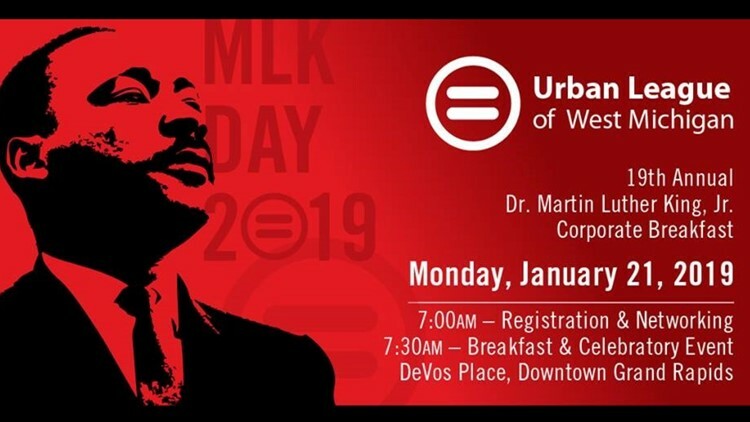 What: The Urban League will be paying homage to to Dr. King's legacy with their breakfast. This year's theme is "Just Imagine—Creating a Legacy." U.S. Sen. Gary Peters (D-Mich.) will be speaking at the breakfast. 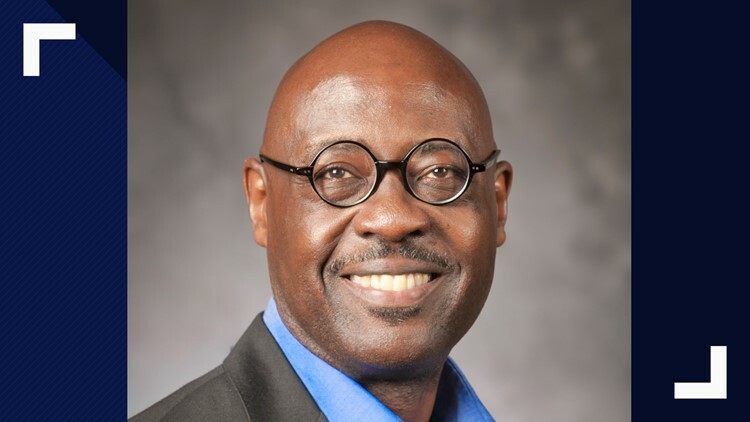 When: Monday at 7:30 a.m.
Where: DeVos Place Convention Center, 303 Monroe Ave. NW, Grand Rapids, Mich.
Willie Jennings is an Associate Professor of Systematic Theology and Africana Studies at Yale University. What: As a part of Calvin College's January speaker series, Yale University Professor Willie Jennings will be speaking on MLK Day. The name of his presentation is called "Dreaming the End of Racial America." When: Monday at 12:30 p.m.
Where: Calvin College Covenant Fine Arts Center, 1795 Knollcrest Circle SE, Grand Rapids, Mich.
What: David Stovall, a professor of African American studies and criminology, law and justice at the University of Illinois Chicago is the keynote speaker for Grand Valley's Dr. Martin Luther King Jr. Commemoration Week. A silent march on campus will precede Stovall's presentation. When: Monday at 1:30 p.m.
Where: GVSU Fieldhouse Arena, 10915 N. Campus Drive, Allendale, Mich.
►See all of the events happening during Dr. Martin Luther King Jr. Commemoration Week at GVSU. File photo of the Holland Museum. Holland Museum hosts How Would You Change the World? What: The Holland Museum will be free of charge to celebrate MLK Day. Families are invited to learn about inventors from diverse backgrounds and explore how you change the world. When: Monday, 11 a.m. to 4 p.m.
Where: Holland Museum, 31 W. 10th Street, Holland, Mich.
What: Aquinas College is hosting a march in honor of Martin Luther King Jr. They will walk around the campus, then circle back to the Donnelly Center to hear a lecture from Pastor Glenn of Revolution Culture Movement and Light. Where: Aquinas College Donnelly Center, 157 Woodward Lane, Grand Rapids, Mich.
What: Mark Rucker and the Opera Grand Rapids Chorus will be performing at the 33rd Dr. Martin Luther King Jr. Commemorative Celebration. When: Monday at 6 p.m.
Where: Fountain Street Church, 24 Fountain St. NE, Grand Rapids, Mich.
Dr. Martin Luther King Jr. did a question and answer session after he comcluded his speech on the Western Michigan University campus on December 18, 1963. What: Western Michigan University is hosting a number of events to honor Dr. Martin Luther King Jr. including a keynote address from Khalid el-Hakim, a teach-in, a commemorative walk and more. See all the events here. Where: Western Michigan University, 1903 Western Michigan Ave., Kalamazoo, Mich.
What: Gospel singer Cleopatra Kennedy will be singing and sharing stories from the civil rights movement. Tickets are free, but you must register here to attend. Where: NorthPointe Christian Middle School and High School, 3101 Leonard St. NE, Grand Rapids, Mich. 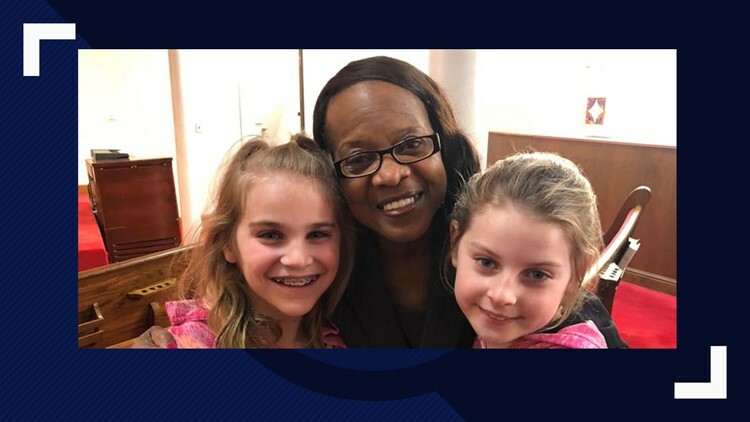 In addition to the events listed above, thousands of Michiganders will be participating in the Michigan Community Service Commission's Martin Luther King Jr. Day of Service volunteer projects. The commission is supporting 24 projects across the state, including a food drive in Muskegon at United Way of the Lakeshore. The City of Kentwood is also having a day of service and it is holding a food drive to stock its Little Free Pantry on MLK Day. Additionally, Spectrum Health is honoring King's legacy by encouraging their employees to volunteer on Monday, Jan. 21 or during the week. Nearly 500 employees have committed to volunteering. If you know of another event that should be added to the list, email webteam@13onyourside.com.